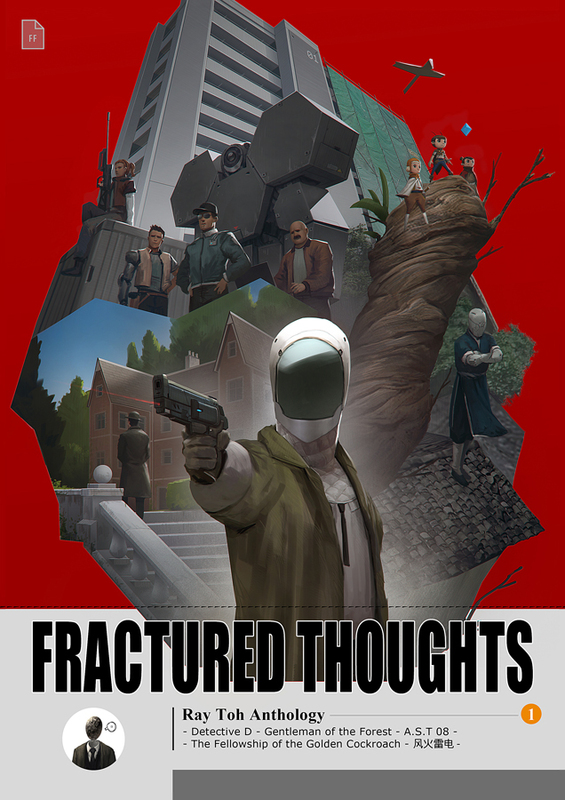 Topic : "Fractured Thoughts comic Anthology"
A personal comic anthology I am working on. More detail to come. Sounds interesting! Nice cover too. Thanks Sumaleth. And thank you for keeping Sijun alive and running. Respect to you. Hey, why did you write in 风火電电 dian twice?